Our AOC (Active Optical Cable WITH POWER! ) 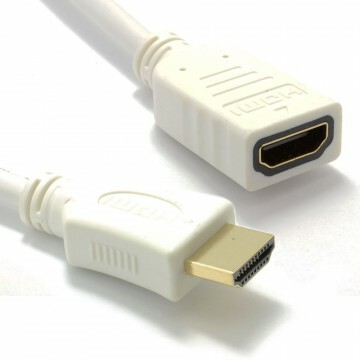 HDMI cables allow you to run a very thin (cable diameter approx 4.8mm) over extremely long distances (upto 100m) Our range of AOC cables also carry power so no additional adapters are required! The AOC cables run the latest in HDMI technology 4K 18gbps HDR (High dynamic Range 2160P resolutions) at 60HZ with no signal loss. 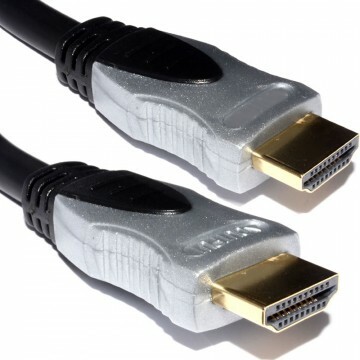 It can be a mine field when it comes to HDMI cables these days. 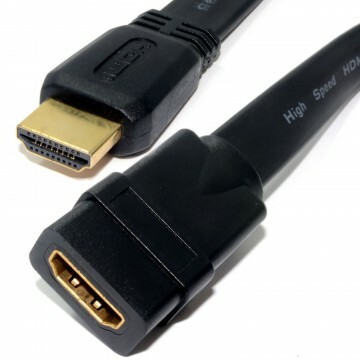 To try to simplify it not all 4K HDMI cables support the true 18gbps 60 frames 4K resolutions and if they do your limited to how long you can run the cable. 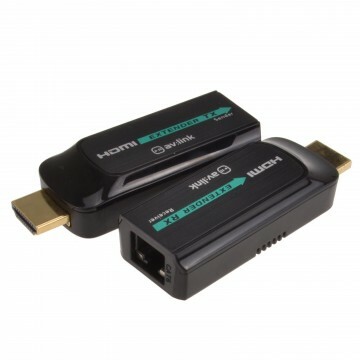 If you re looking for a solution to run the latest in HDMI technology over long distances or bury your cable in the wall then this is the cable for you. The slimline cable design allows for more flexible cable runs compared to ACTIVE COPPER HDMI cables and the fiber optic cable carries the signal faster at longer distances. 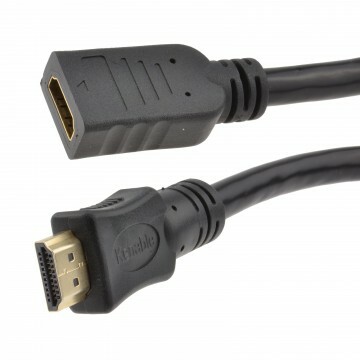 These cables are also backwardly compatible with previous versions of HDMI. So what are the advantages of running a fiber optical cable over a copper cable? Fiber cables are much stronger than copper cables and also a lot more flexible. Fiber cables handle weather conditions better than a copper cable ensuring you dont have data stall issues which can cause problems when sending 4K 18gbps signals over long distances. Overall a fiber able is more reliable than a copper cable especially over long distances.